Launched to coincide with the release of the highly anticipated game the new range includes T-Shirts and Snapback Caps featuring the iconic Tekken logo and character artwork. 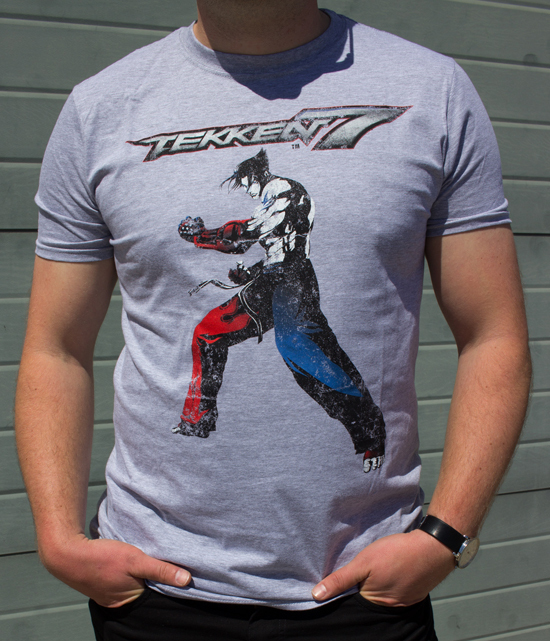 Made from high-quality fabrics, the soft-style Gildan T-Shirts come in two stunning designs with a choice between the retro inspired pixilated artwork, or the contemporary design featuring Kazuya Mishimi front and centre. 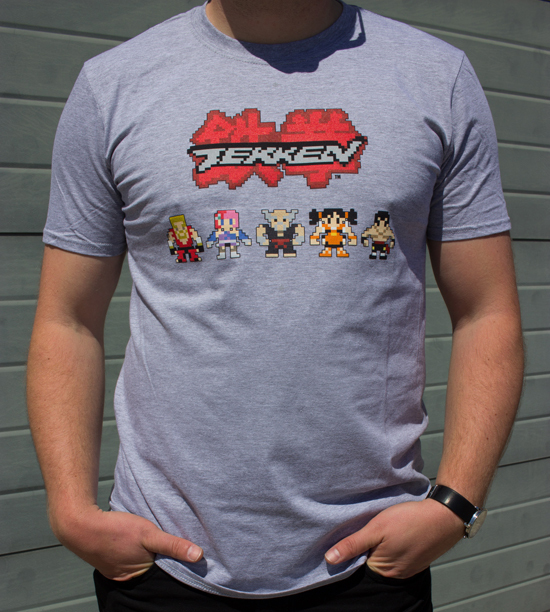 Available in multiple sizes from small to XXL, Tekken fans everywhere will find the shirts an irresistible purchase! The licensed Snapback Caps again come in two jaw-dropping designs, each featuring a high-quality embroidered Tekken logo. 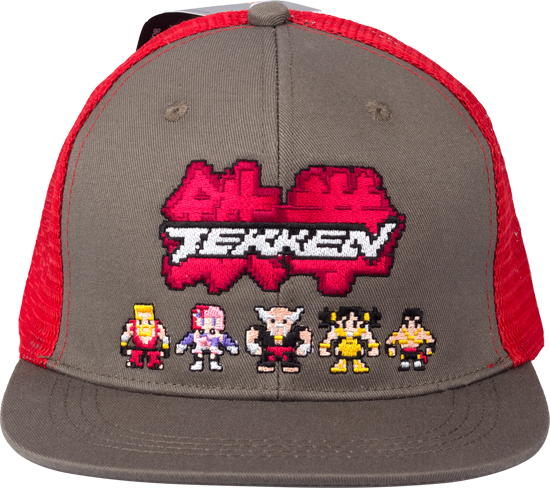 Go for the retro inspired design featuring the Tekken cast as pixilated characters, or go cutting-edge with the modern Tekken 7 logo. The Snapback style features a flat visor with the ability to curve, and the wide bill, flex fit cap proves comfortable to wear all day long. 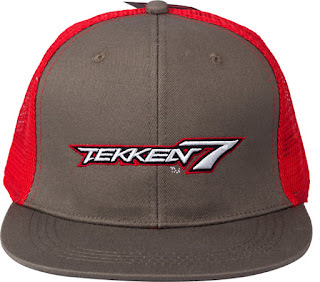 The licensed T-Shirts and Snapback Caps both retail for an SRP of £14.99 and are available now from Amazon.co.uk and leading game retailers.